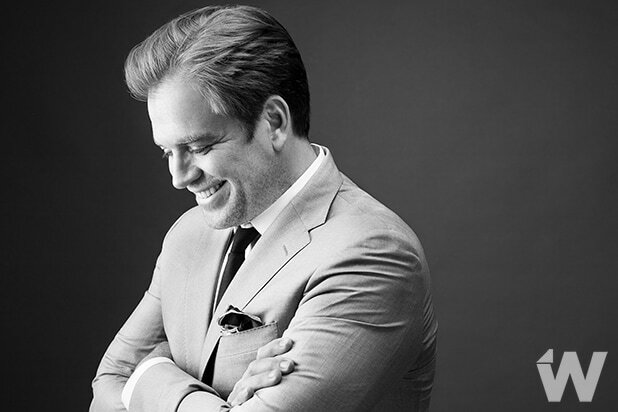 It’s been a trip for Michael Weatherly this year, making the trip from “NCIS” to his new legal drama “Bull” and in the season finale, his character is set for another adventure. Weatherly stopped by TheWrap offices to talk about his transition from “NCIS” to “Bull,” and the latter’s first season finale, stating how fans will definitely notice something up with him. But what could’ve done this to him? J.P. Nunnelly (Eliza Dushku) is the savvy head of the best criminal defense firm in New York, who is hired by Bull when a member of his Trial Analysis Corporation team faces prison time. In the final episodes, Bull is supposed to be working on three cases but instead, he’s distracted by her. It’s been around a year since Weatherly starred as Agent Anthony ‘Tony’ DiNozzo on “NCIS.” He said it was unclear what that experience would be like, but he says it’s been “extraordinary,” even with people coming up to him with their opinions. Since “Bull” is coming back for a second season this fall, we’ll get to see plenty more of him and his team of jury and trial consultants. However, we also might be seeing some changes, since television veteran Glenn Gordon Caron is taking over as showrunner. Weatherly can’t confirm what fans can expect in Season 2 — or if we’re going to see that “NCIS”/”Bull” crossover — but he’s trying his best to give the fans what they want. It’s been around a year since Weatherly starred as Agent Anthony ‘Tony’ DiNozzo on “NCIS,” but we may still see an “NCIS” reunion, since Weatherly says there are talks to bring him and Cote de Pablo (who played Ziva David) back together. “I think ‘Bull’ Season 2 is going to be ripe to be re-reviewed. I think it’s a show that has won many fans but I think it’s going to win many more,” he said.